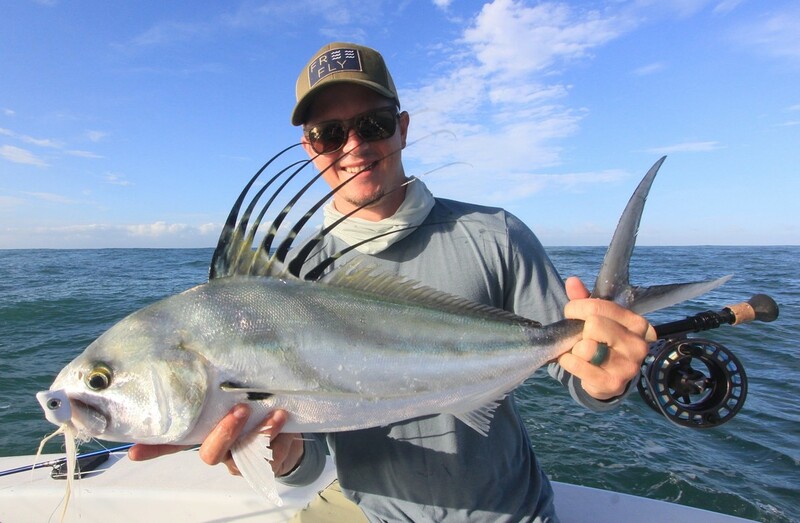 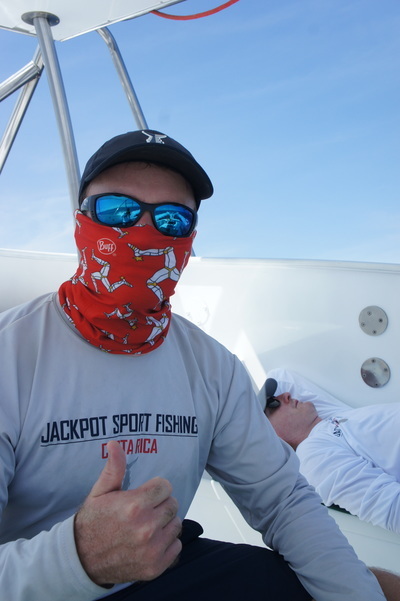 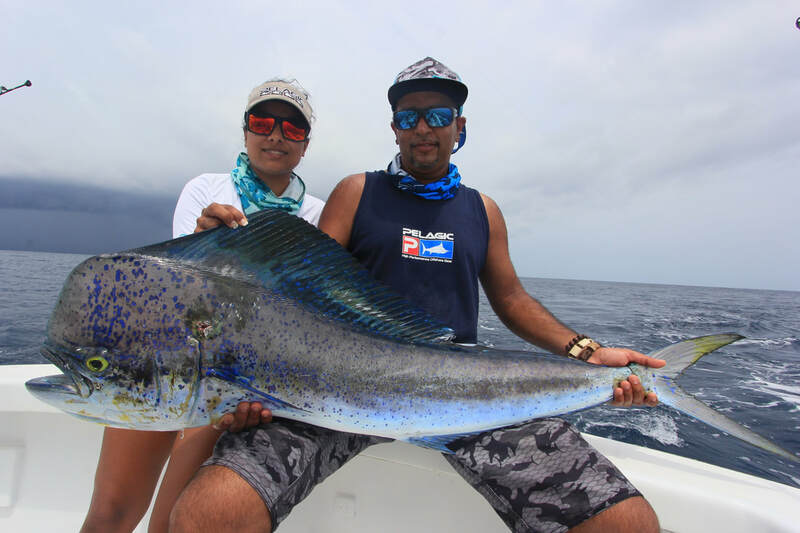 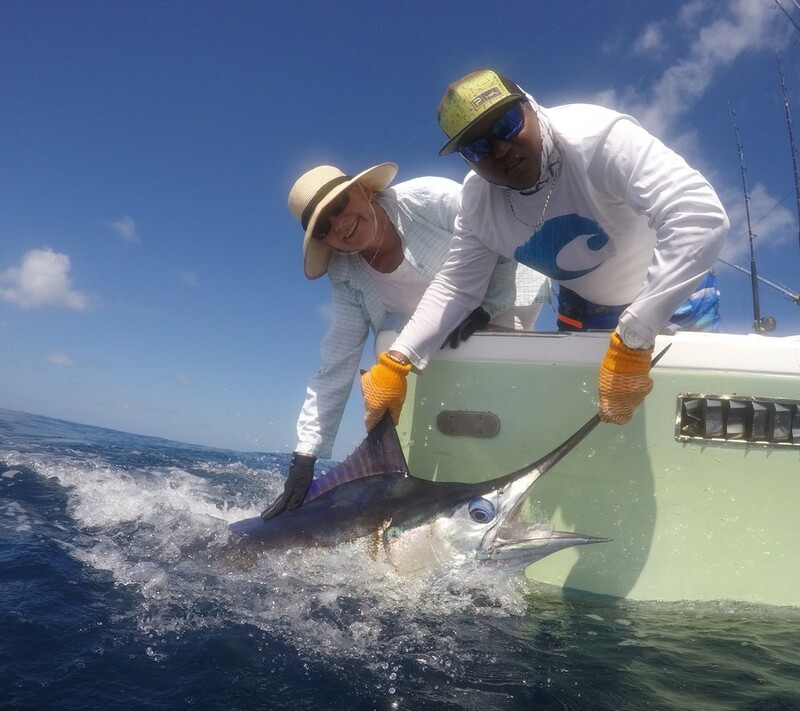 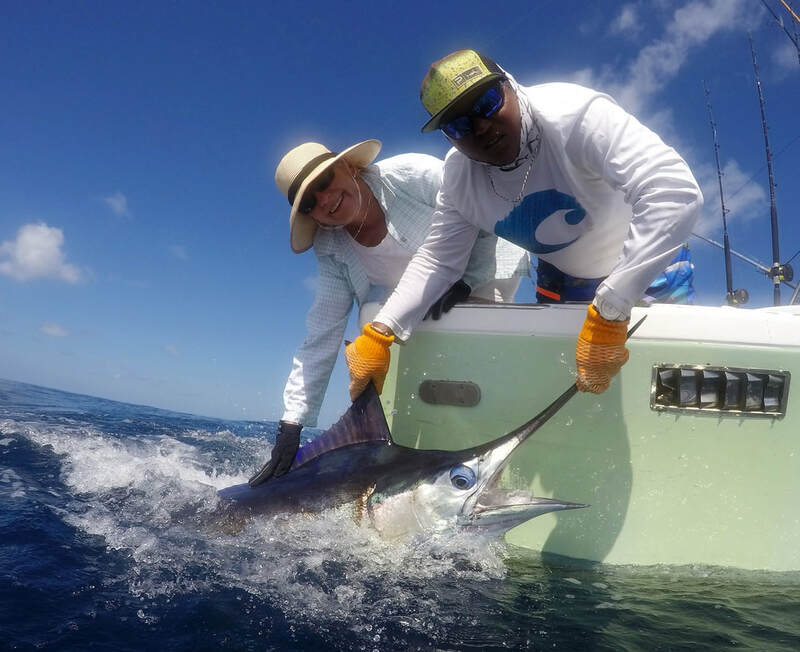 Out in the deeper water we have the Primary Blue & Striped Marlin grounds where preferred methods are trolled Lures, Ballyhoos and Bait & Switch methods. 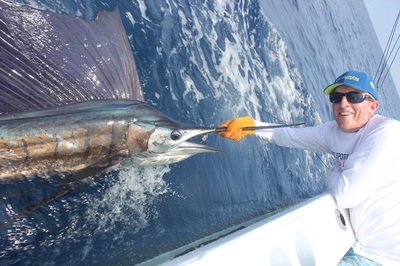 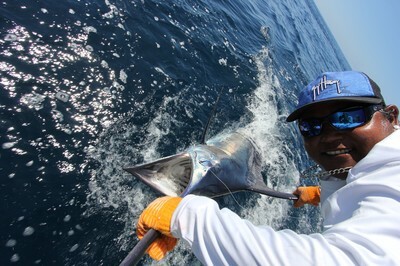 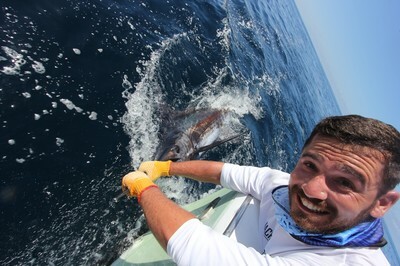 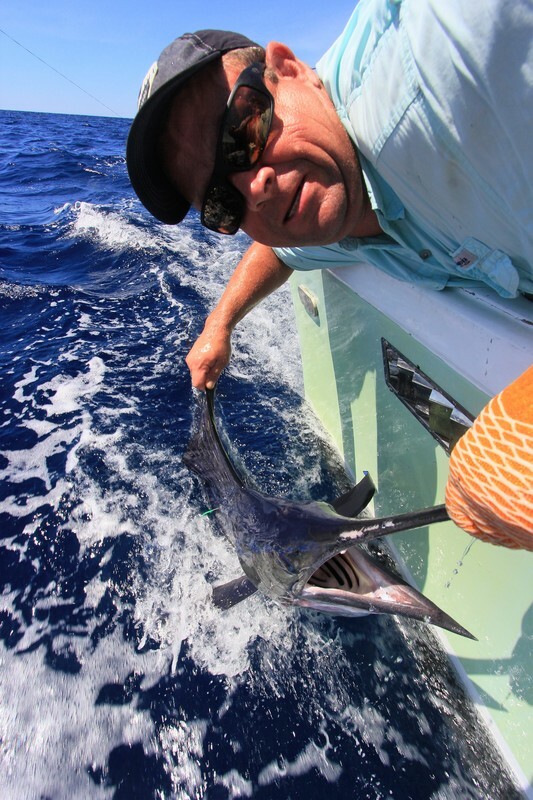 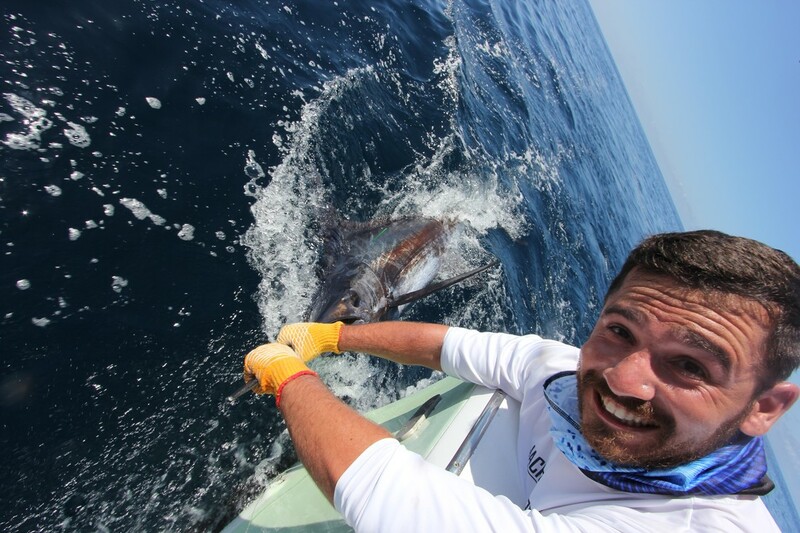 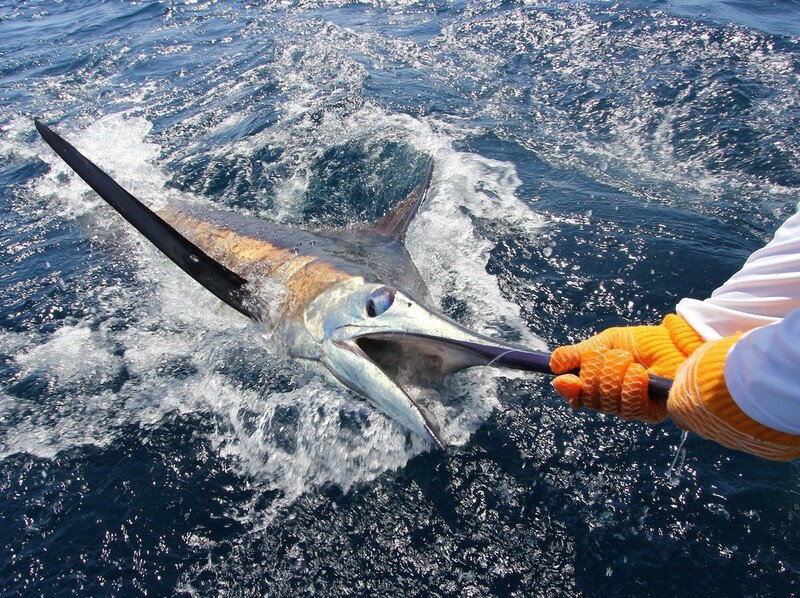 Blue Marlin average 200-400lbs with Striped Marlin averaging 50-120lbs. Floating platforms, trees, debris etc that become loaded with Bonitos and small Yellow Fin Tuna create the perfect structure for Blue Marlin to feed and we have some great success Live Baiting Bonitos in these situations. 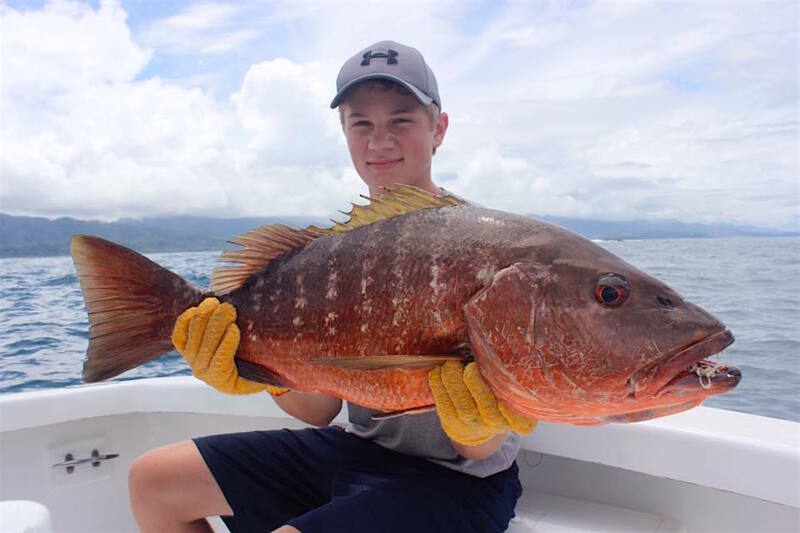 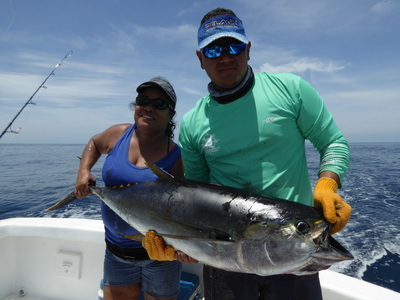 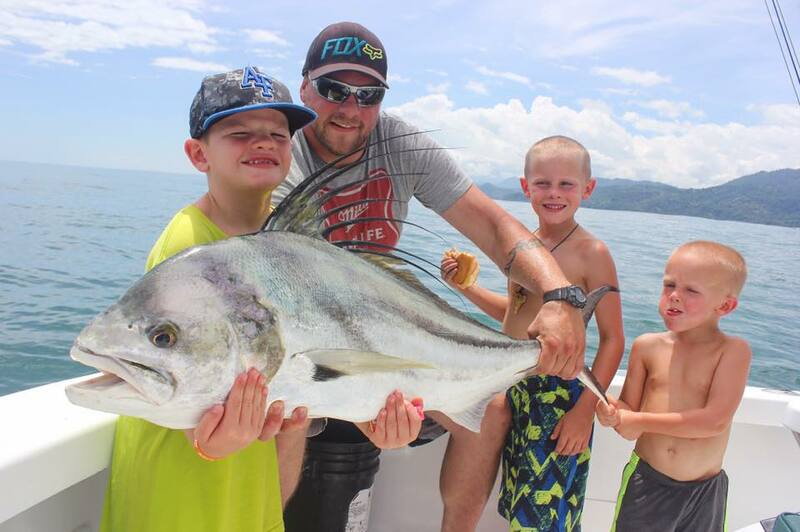 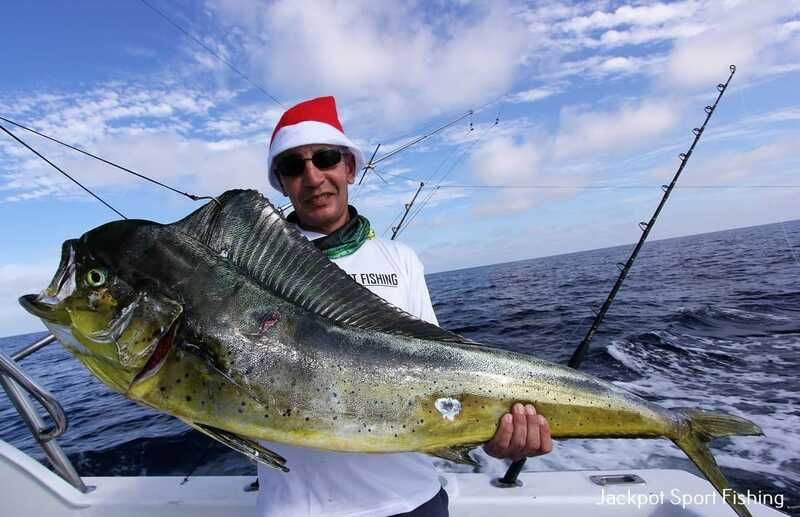 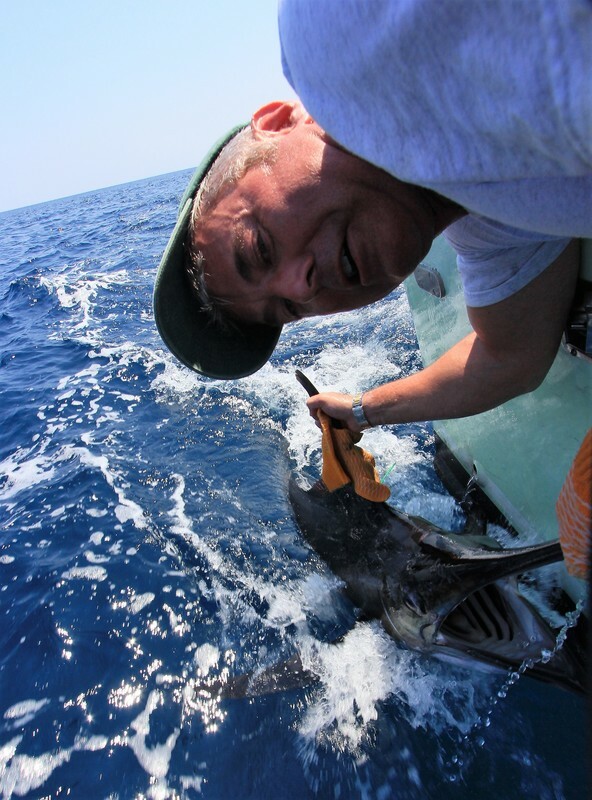 Further Offshore we have the famed Seamounts and Marlin FAD Fishing where the larger Sportfishing boats provide multi day live-aboard trips to what is the BEST Blue Marlin Fishing on the planet. 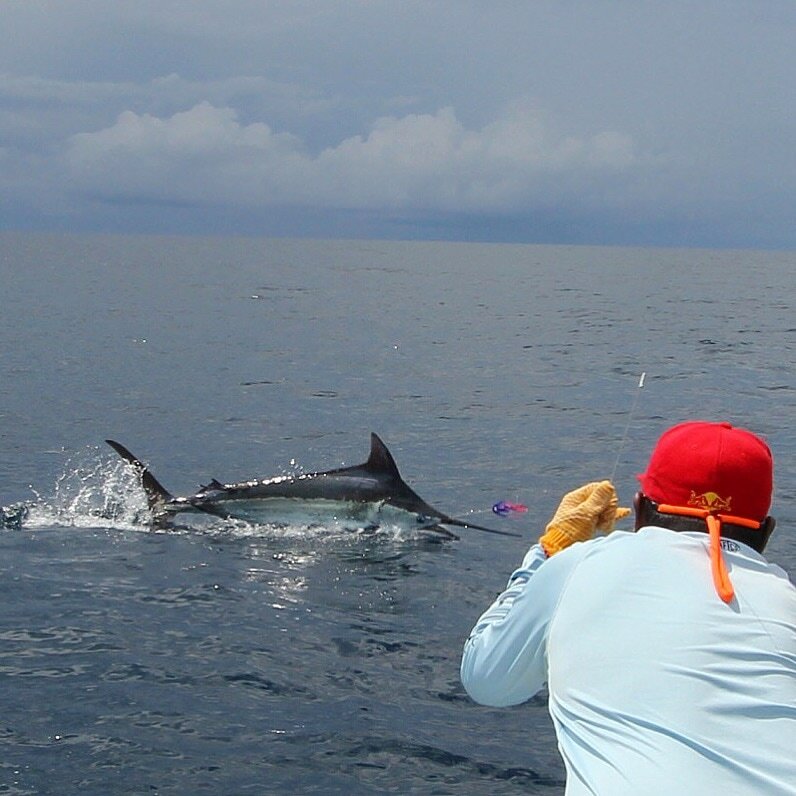 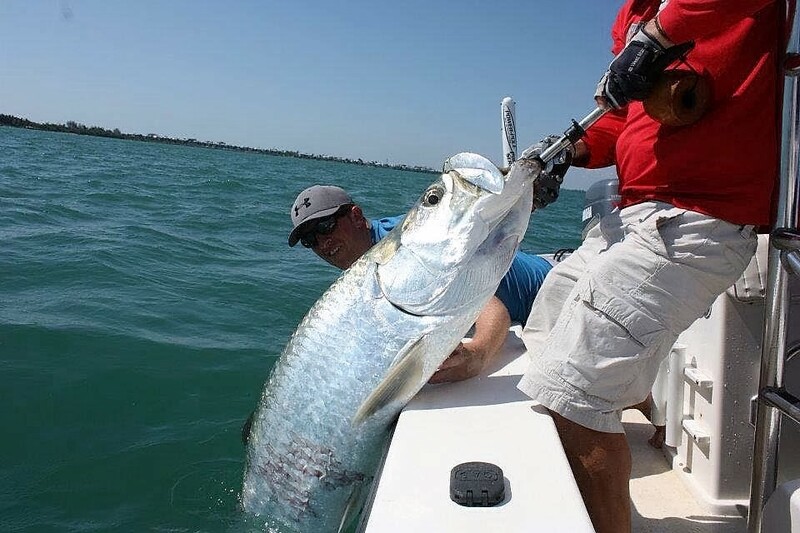 Double digit Blue Marlin releases are regularly recorded and this is the #1 place in the world for you to attempt to catch a Blue Marlin on the Fly. 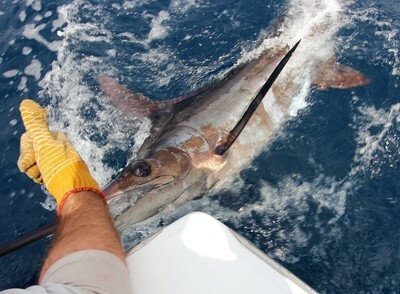 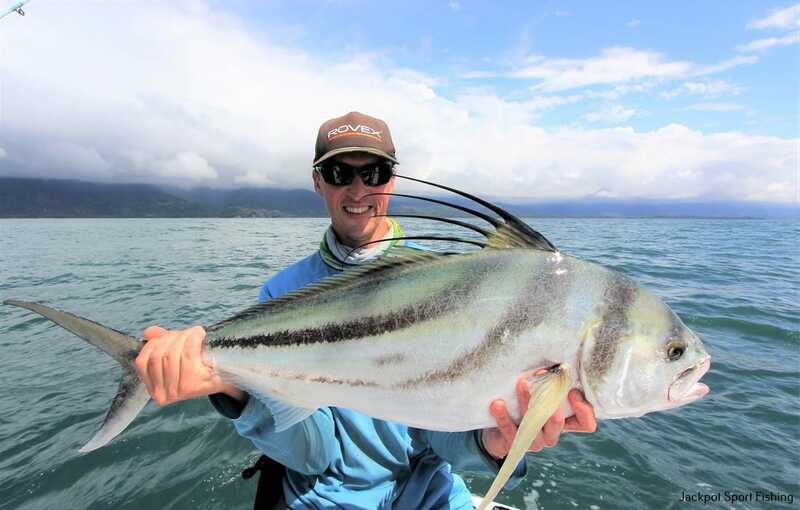 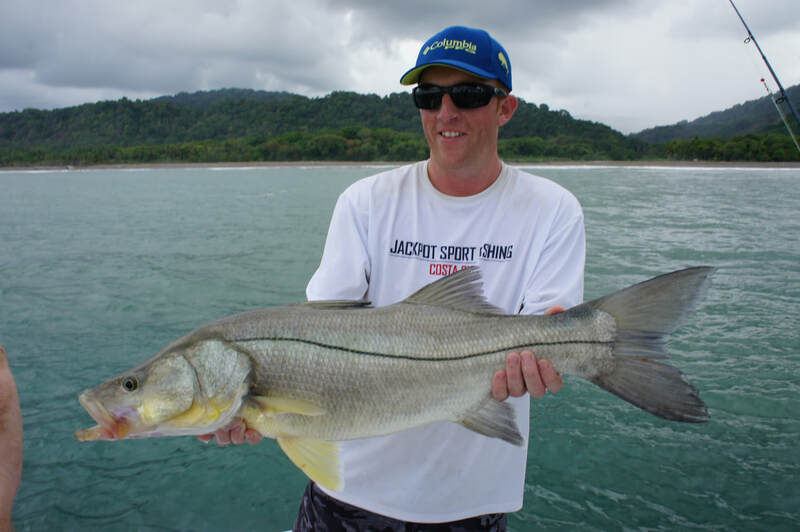 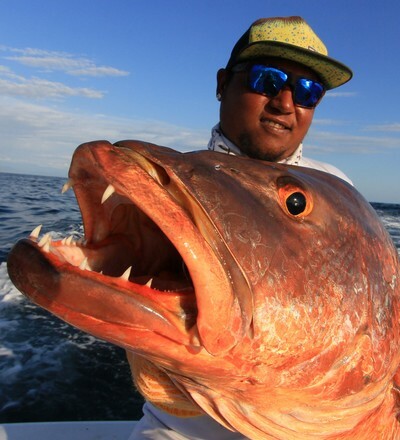 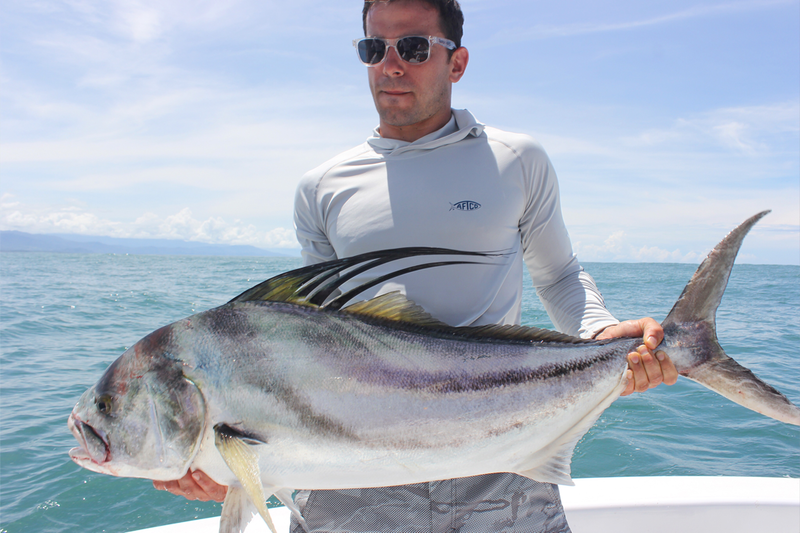 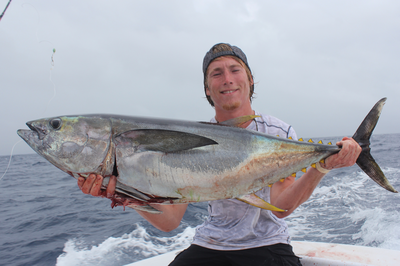 Just contact us for details of our other great packages including the Marlin Sea Mount & FAD trips.